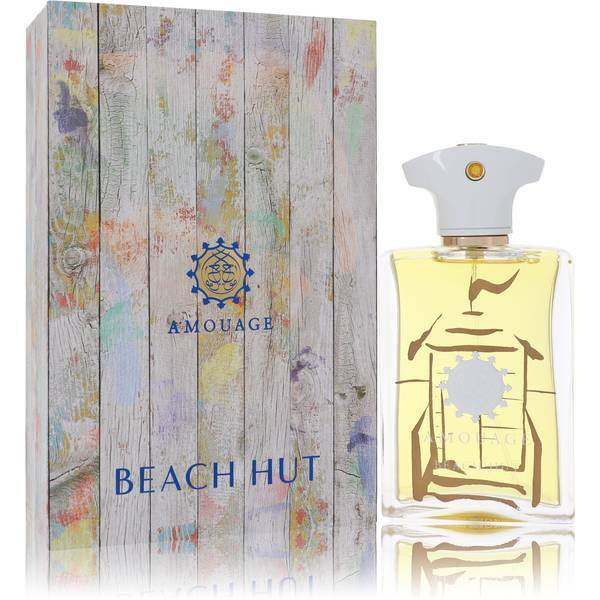 Amouage Beach Hut Cologne by Amouage, Amouage Beach Hut is an earthy and masculine cologne launched in 2017 . 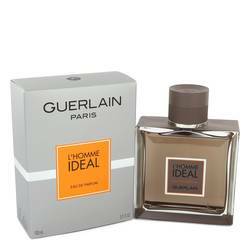 The fragrance boldly establishes warm, balsamic tones with underlying spice to give it an unforgettable attitude. 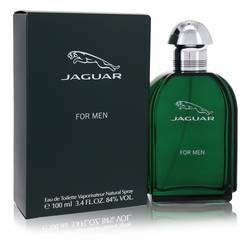 The top notes include orange blossom, refreshing mint and galbanum. The heart is comprised of deep accords of moss, smoky vetiver and ivy. Closing out the scent are notes of wood, myrrh and patchouli. The designer behind this contemporary fragrance is Elise Benat. 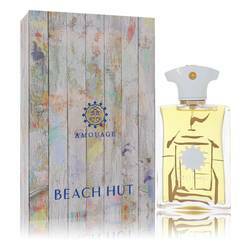 This Read More Read More modern Arabian perfume house was established in 1983 by the Sultan of Oman. Using a variety of classic Middle Eastern fragrances and ingredients, the brand’s iconic and original essence shines through every blend of notes. 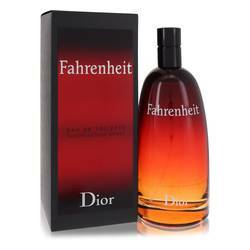 The house’s first spray was designed in 1983 by the French perfumer Guy Robert. The brand now exhibits over 80 unique fragrances in its catalogue with new scents added each year. 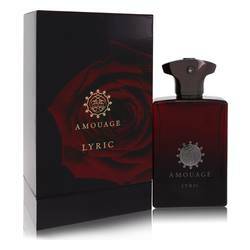 Many aromas have been designed by notable perfumers such as Pierre Negrin, Richard Herpin, Karine Vinchon Spehner and many others. All products are original, authentic name brands. We do not sell knockoffs or imitations.